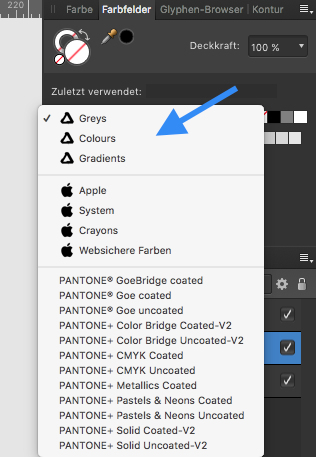 The current Affinity Publisher Mac public beta has all UI locales available now, (so is no longer restricted to UK English). 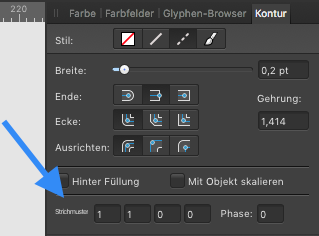 In the app menu, Preferences > General you can choose any of the 10 languages, restart the application and experience Affinity Publisher in that locale. 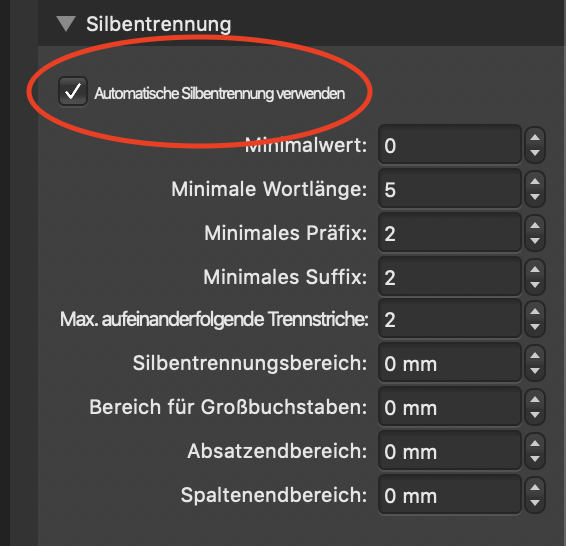 We do not expect to have got all the localisation correct yet and possibly we are not using the standard terms, so if you see any words or phrases that are out of the ordinary, or are clipped/cropped short in the MacOS build PLEASE report them in this thread, stating the language and version you are running and what OS you are seeing the problem on. 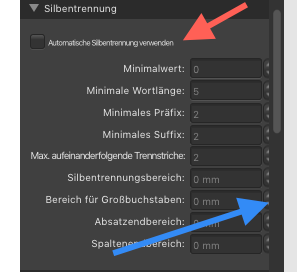 Below’s a little issue showing up in the German version.  Oh, and what about using Abschnitt instead of Sektion? Sektionsassistent is really awkward. It sounds a bit like a character in a Heimito von Doderer novel. Another UI glitch in the German version. The „Use auto-hyphenation” translation is very narrow. 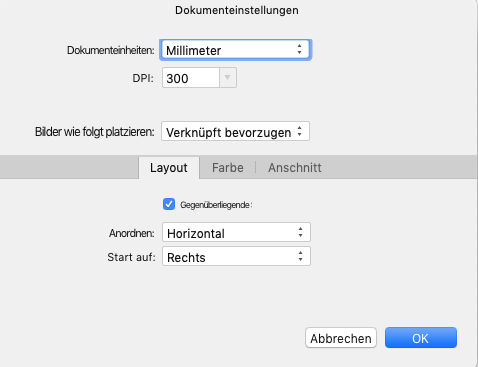 It's not only tiny, I you have chosen Big Fonts on the Preferences, it also is cut off.